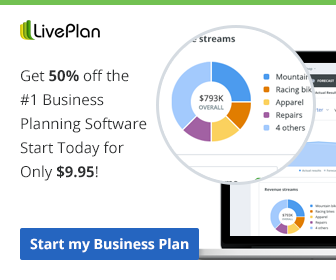 Here is the latest franchise opportunity news…and more. 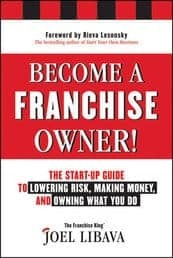 A question: When it comes to owning a franchise, does it matter where you open it? Answer: According to an article on the Nav.com website, some states are better than others. According to Franchise Direct, Wayback Burgers is adding food delivery via a new electric delivery vehicle called Viddl-It. The special vehicle combines the on-site cooking of food trucks with on-demand delivery technology to ultimately bring consumers a better-tasting product. Take a peek at the vehicle. Small Business Trends reports that the ADP Employment Report for December 2018 exceeded all expectations with a whopping 312,000 new jobs for the month. This includes franchises, which added 29K jobs to the total. 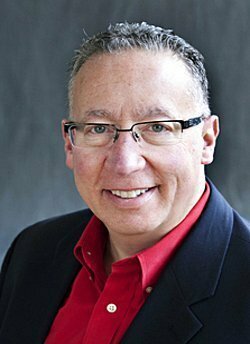 In other job-related news, Handyman Connection, a home repair company with more than 25 years experience, announced this month that franchise industry veteran, Brian Honeyman, has been named vice president of operations. In his new role, Honeyman will lead business development and operations for Handyman Connection throughout the United States. Deka Lash is proud to announce the addition of Ms. Heather McPherson to the Sales Development Team. “Heather is a highly respected industry veteran with a wealth of experience in franchising. We are thrilled to bring in someone of her caliber to work with our franchisees and help add to our rapid growth,” says Michael Blair, Co-Founder and CEO of Deka Lash. Regymen Fitness has three-fold offering of Burn, Box and Build workouts under one roof. 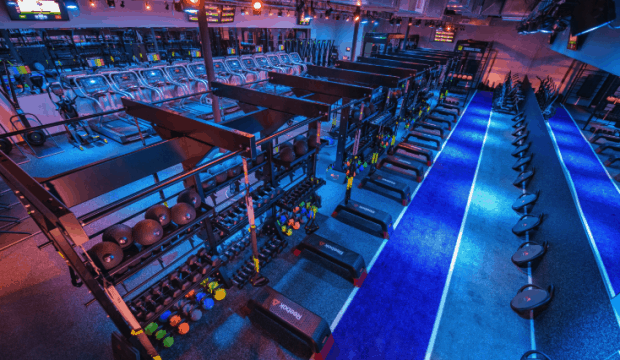 That distinguishes it from other fitness franchise concepts in an industry that will only keep growing in 2019 and beyond. The boutique segment of the fitness industry, specifically, is gaining incredible momentum and making an impact on fitness trends as a whole, putting Regymen Fitness in prime position to make next-level moves. And the fitness segment of franchising is growing. Country music superstar Tim McGraw has joined forces with Snap Fitness to launch the TRUVMAV Fitness franchise. McGraw cut the ribbon for the Grand Opening of the flagship club in Nashville. The signature clubs will be customized to reflect McGraw’s straightforward, independent style and hometown values. Plans for the clubs include custom equipment and workout programs based on McGraw’s own workout routines and music. 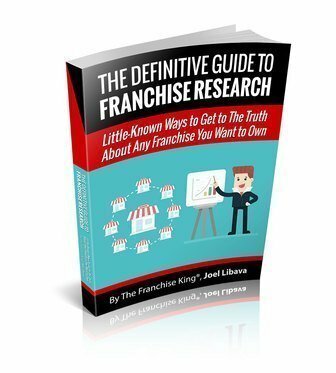 The eBook shows you how to get to the heart of the matter on any franchise you’re interested in potentially buying, in an easy-to-follow, step-by-step way. And you don’t have to wait for it to be delivered to your home or office, as it’s available instantly.